Wanna experience great things and build your bright future? 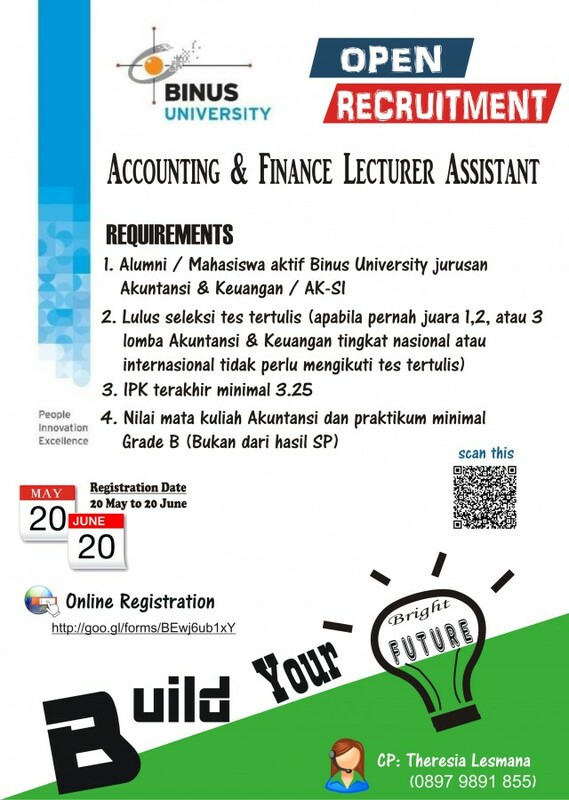 Being an Accounting & Finance lecturer assistant will be a good choice for you to achieve those. 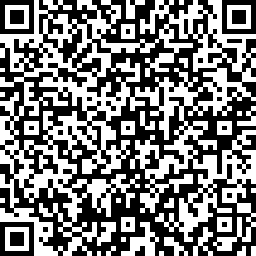 You can scan the QR code to go for the online registeration.